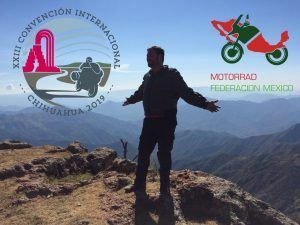 September 22, – October 8, 2019 Travel through Pueblos Magicos, Copper Canyon, and Three of the Top Six Motorcycle Roads In Mexico! Mexico is a land of wonder, discovery, history, and culture. Waterfall along Mil Cumbres outside of Morelia. Last fall, the 2018 Mexico trip to the convention in Morelia exceeded all expectations. Positive memories of the friendships and experiences continue to resonate. The adventure begins in Tucson, Arizona on September 22th and returns to Tucson on October 8th. This adventure is a “Pay It Yourself” (PIY) Trip. It’s simple. Just like it sounds, you pay for yourself, as you go. Gone are the insane markups other tour companies charge as you pay directly for your hotels, meals, excursions, activities, and entertainment. The estimated cost for everything including the Convention, Mexican Motorcycle Insurance, legal documents, and 17 days of international motorcycle travel will be approximately $2,950. Think about that for a moment. You’ll be on a World-Class International 17 Day Motorcycle trip for under $3000. Share a room with another rider to reduce costs or stay in a single room, if that’s your choice. Either way, it’s entirely up to you. With all the group discounts and savvy planning, traveling with Authentic Moto Travels will often end up costing less than going on your own. That’s the way it should be. Authentic Moto Travel’s non-refundable fee is per motorcycle. There is no extra charge to bring a passenger. 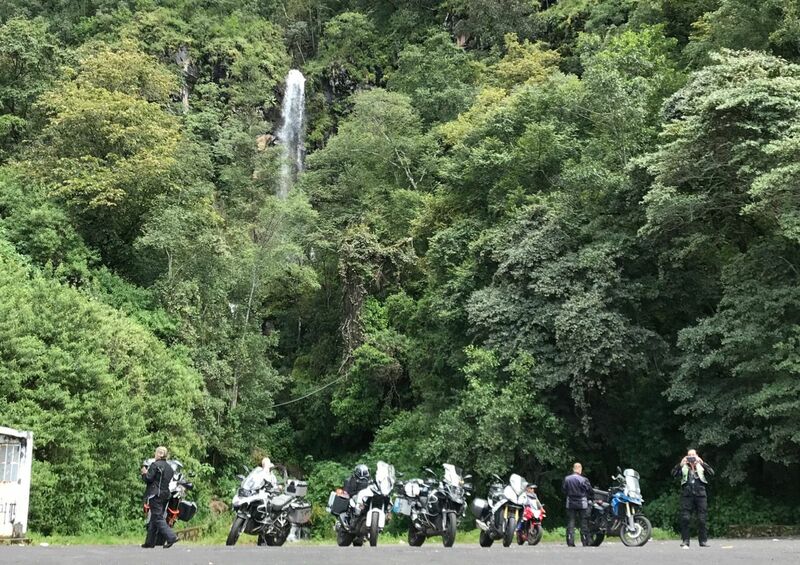 Authentic Moto Travels provides professional guides, a detailed itinerary, all hotel and dining arrangements, excursions, activities, and safe travels throughout the interior of Mexico. This trip includes an incredible day spent riding El Espinazo del Diablo, one of North America’s most magnificent riding roads with over 130 miles of relentless curves and elevation changes. 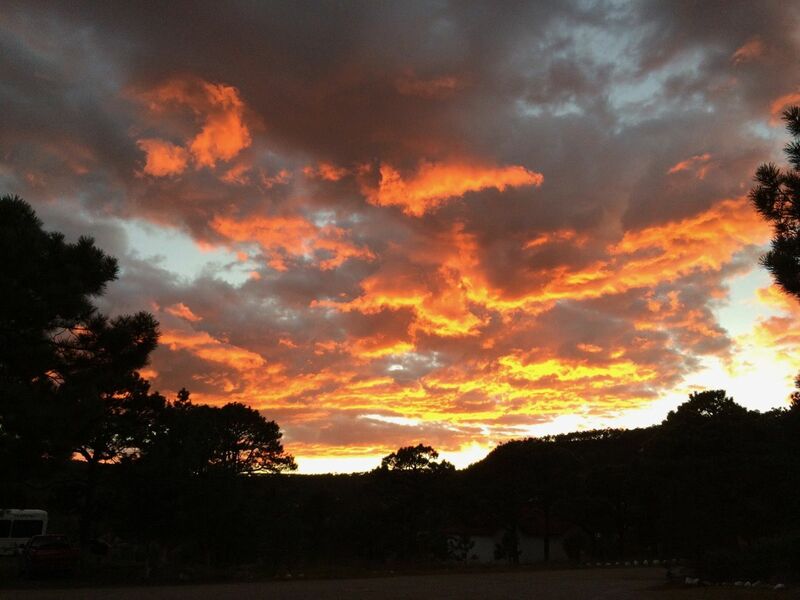 We will visit the nationally recognized Pueblos Magicos of El Fuerte, Cosalá, Batopilas, and Creel. We’ll also travel to Hermosillo, El Quelitle, Mazatlán, Durango, Parral, Copper Canyon, and the host city for the convention, Chihuahua. All that’s required is a passport and a motorcycle. All participants receive full details and specific instructions, for the trip. If you are a previous participant of any Authentic Moto Travels trip, please use coupon code “Chih20” for a 20% Loyalty Discount. Under no circumstances should you miss this fantastic adventure. Hurry, this journey is limited to 10 motorcycles.